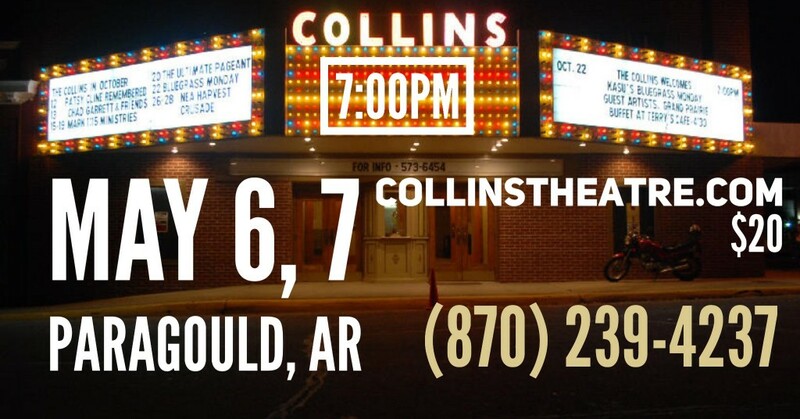 May 6 & 7 Paragould, AR Collins Theatre Comedy Shows! This will be a fund raising event for the 1st Church of God. Along with the comedy you can enjoy great gospel music from The Edgars & The Ohlers. Visit http://www.collinstheatre.com for more information on reservations and ticket purchases. When good people get together to do good things it makes for a fun event. 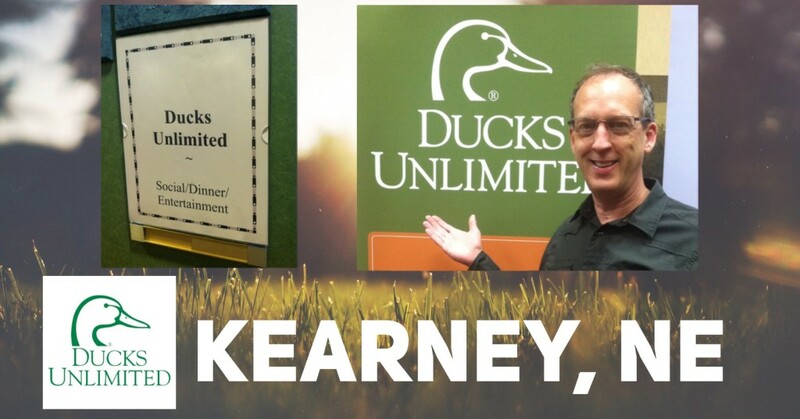 Thanks #DucksUnlimited for having me at the convention in Kearney. Lots of laughs and a quality evening. DU got its start in 1937 during the Dust Bowl when North America’s drought-plagued waterfowl populations had plunged to unprecedented lows. Determined not to sit idly by as the continent’s waterfowl dwindled beyond recovery, a small group of sportsmen joined together to form an organization that became known as Ducks Unlimited. Its mission is simple: Habitat Conservation.